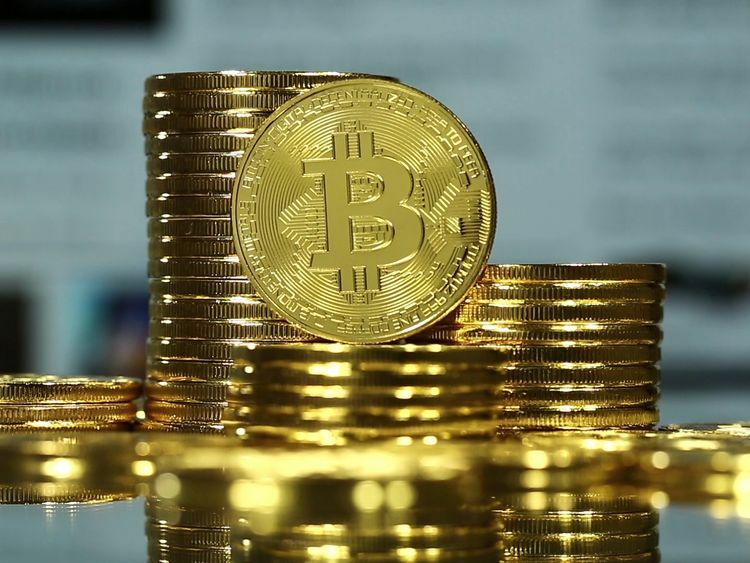 The biggest virtual currency climbed to a fresh 2019 high on Wednesday, building on a spike yesterday that many market participants struggled to explain. Bitcoin increased as much as 5.9 percent to $5,087.54 at 9:47 a.m. in London, according to Bloomberg composite pricing. Rivals coins including Bitcoin Cash and Ether also advanced. With the Bloomberg Galaxy Crypto Index now up more than 70 per cent from its low during the depths of last year’s crash, the debate over whether virtual currency prices have bottomed is heating up. Crypto diehards see Tuesday’s surge as confirmation that a new bull market has begun, while bears argue that entrenched skepticism among regulators, institutional investors and consumers will make any rally temporary. This week’s price action has been encouraging no matter how it pans out over the long term, according to Timothy Tam, co-founder and chief executive officer of CoinFi, a cryptocurrency research firm in Hong Kong. “We’re testing new highs today,” Tam said. “So I think this is quite positive for the market. We haven’t seen a move like this in a long time."